When I was working at an Auckland based retail advertising agency Ideology as a designer Botany Town Centre approached us about a new collaborative project of theirs that involved re-using and re-thinking how it’s cafe retailers dispose of their left over coffee grains. 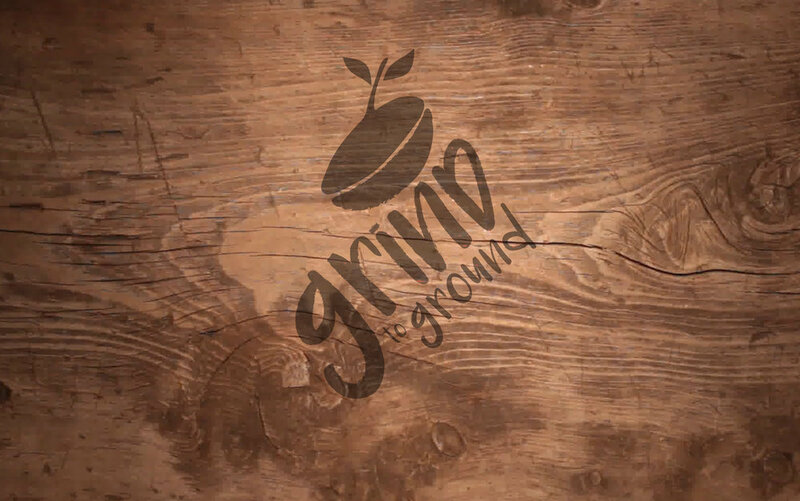 All of the cafe’s banded together and Grind to Coffee was born. Read more about the initiative here. Because the coffee grains were going to be used in the Botany Town Centre gardens I wanted the logo and packing itself to have that recycling-eco look and feel. So keeping it simply and clean and monotone worked best.